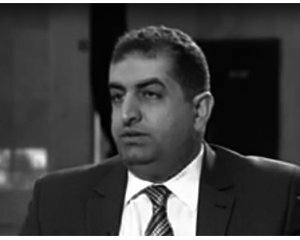 Aqeel Ibrahim Al Mindlawi is An International Relations Researcher: Preparing PHD dissertation specialized in International Relations, Journalist: the Editor in Chief of "Thakaftuna" Cultural Magazine, Iraqi INGOs activist esp. with:"Unesco, Isesco, Alecso". A Director General at the Iraqi Ministry of Culture "IMoC" 2005-2015, Director General of Iraqi House of Fashion. A member of: Iraqi Syndicate of Journalists, Iraqi Translators Association, Feily Center of studies & Researches, and Tawheed Cultural Foundation. 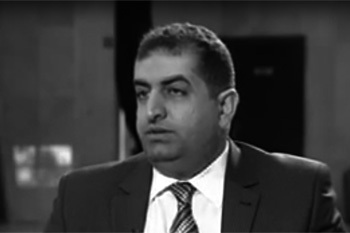 An expert of Iraqi intangible heritage that prepared the first two Iraqi intangible heritage nomination dossiers to the Unesco Representative List at 2014 as well as activating international role of Baghdad as an "Arab Capital of Culture 2013" adopted by Alecso, and as a Creative City of Literature 2016 adopted by Unesco. He has written a set of historical, cultural and political studies and researches such as: "Glances of Iraqi Cultural Policy after 2003", and "The Egyptian Revolution 2011 Regional and International Reflections".